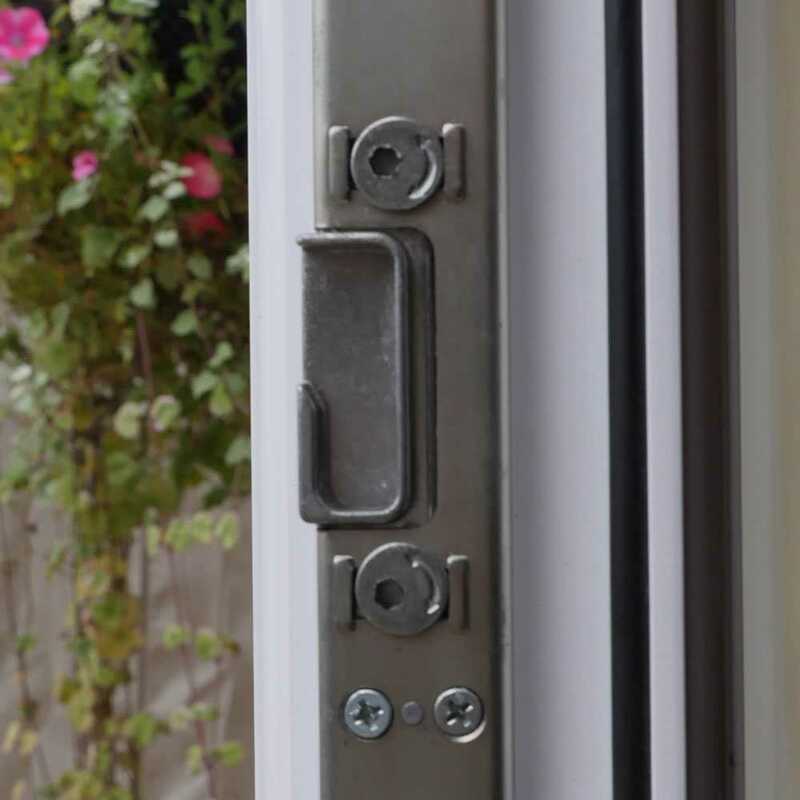 There can be many common problems with doors – they can seize up, drop, locks can stick and handles can become loose. However, what a lot of people don’t realise is that all of these problems can be fixed quickly and without spending a fortune with our low cost door repairs. 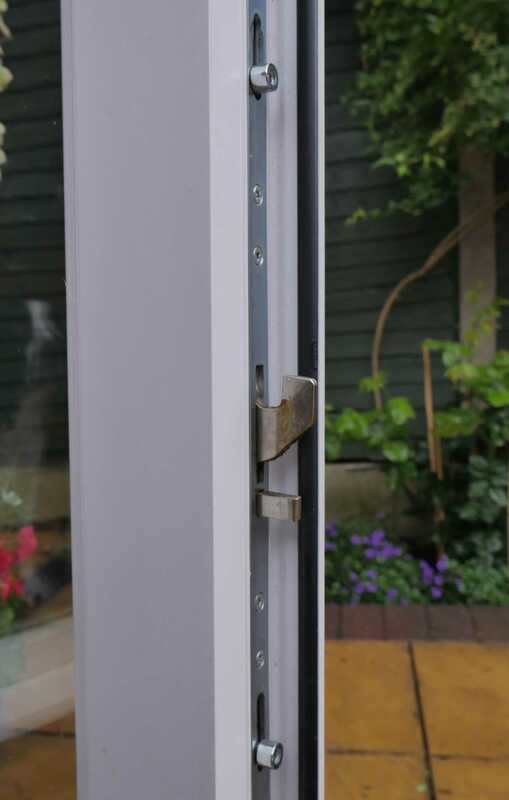 With over 35 years’ experience in the window & door industry Windowgeeks offer our customers a cost-effective and guaranteed door repair service whilst avoiding the relative high cost of a complete replacement door. Because we specialise in, and are geared up to make window, door and conservatory repairs, we don’t carry the normal high overheads that some double glazing companies might have, so a repair is more cost effective to us as it will be to you. Many traditional window and door companies often persuade you to change the entire door because a repair isn’t always their most cost effective solution. In fairness to some of the ‘quality’ double glazing firms; they will offer you a replacement door as an option because it’s not financially viable to carry out a repair… But that could cost you hundreds or sometimes thousands of pounds. 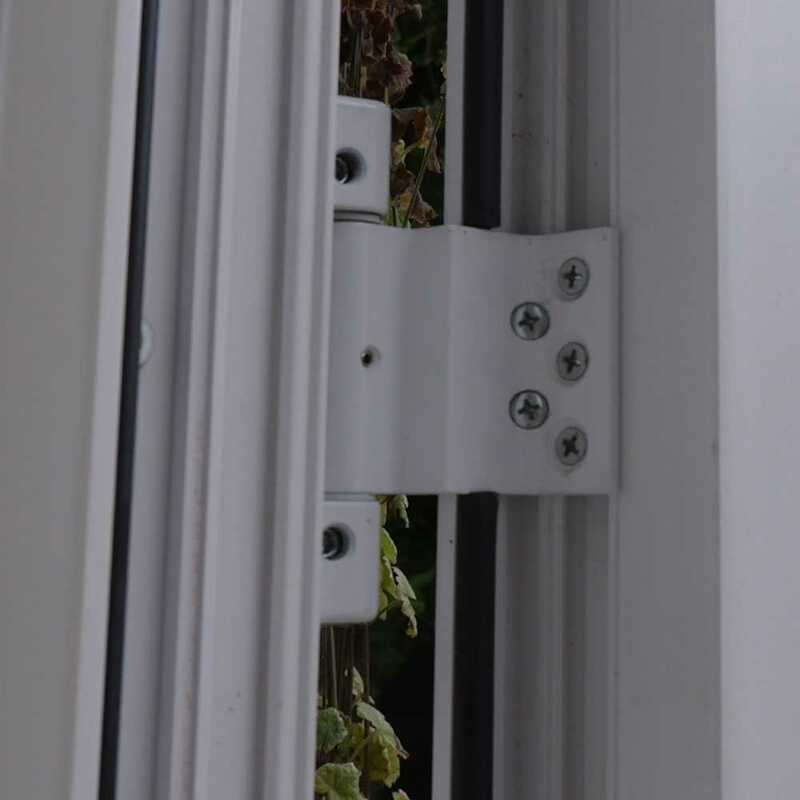 Wherever possible WindowGeeks provide a high-quality, cost-effective alternative to replacing a door that has a failed glazed unit, broken handle, lock or hinge. We can replace a toughened glass double glazed unit in a door from as little as £70 with 10-year guarantee. We don’t charge for visiting your home to carry out a FREE “without obligation” survey; nor do we impose any minimum order values or credit card charges. So if you need a door repair or have broken handles, hinges or locks, call your local Window Geek for a FREE survey on 0800 5 118 007 us the contact form here. Our small team of local engineers cover Warrington, Runcorn, Widnes, St Helens, Frodsham, Helsby, Rainhill, Prescot & surrounding areas. Unfortunately sometimes a door isn’t worth saving…or you fancy a change of style or want to add a little bit of extra security…if that’s the case don’t worry, we’ll treat you gently. We can offer you a great range of Composite, PVCu and Aluminium doors to choose from and all with a ten year guarantee. 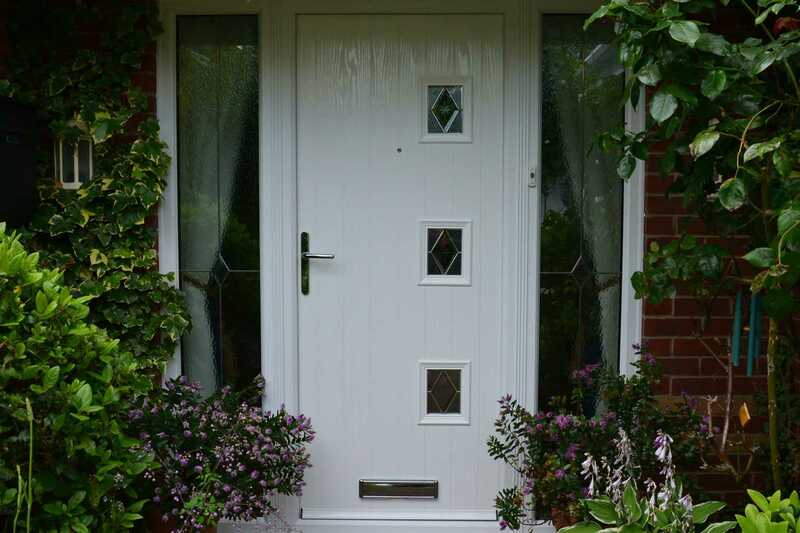 What we also guarantee is that we will not get all heavy with the sales talk and try and sell you something you don’t want or need…and It doesn’t matter whether your existing door is timber, PVCu or Aluminium, we will provide a top quality door to complement and enhance your home, getting it expertly installed with the minimum of disruption; and remember our team are installers… Not salesmen. Oh and before I forget…while we are at it, we’ll make sure that the new window or door is as thermally efficient as possible, with great sound insulation and lots of security features for your peace of mind too.